There are plenty of reasons that someone might want to become a bail bondsman. Some benefits of this career path include a flexible schedule, great salary and the ability to help people out when they’re in a bind. You will need to learn a little bit about the bail bond laws where you live to make sure that this is the right decision for you. To learn more about how to receive your bail bond agent license in North Carolina, read on and contemplate these tips. Since you’re thinking about becoming an agent, start learning bail bond laws. This way, you’ll hit the ground running. 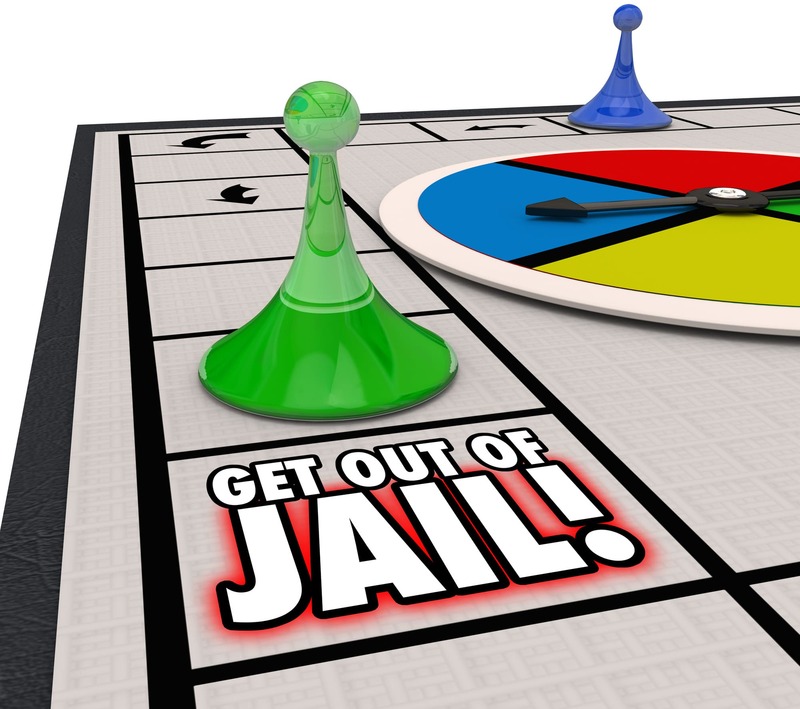 Get a basic understanding of bail bond laws now, and develop it as time goes on. In the state of North Carolina, there are a few requirements for becoming a bail bond agent. You will need to go through a background check. You must also be at least 21 years old. 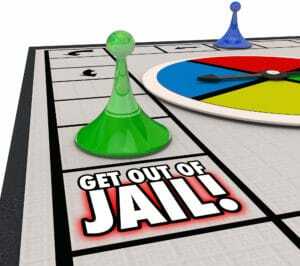 Bail bond agents must have a high school diploma, and pass a certification test. When you first get your license it will have limitations for a year. There are plenty of court systems that you can operate within when you are looking to provide bail bonds in North Carolina, which is why finding out about the bail bond laws in the state is the first necessary step. When you would like to learn more about getting your bail bond license, it’s important that you find a school that can certify you. There are plenty of schools that you can turn to, so make sure that you figure out their class schedule requirements. Whether you find a school that requires in-person attendance or online course study, you’ll need to put in the necessary hours to get your certification. You will need to pay a fee of between $400 and $500 in order to get your certification and license. Since this is a bit of an investment, make sure that you take time to study your information. There are lots of practice tests and quizzes that you can take online in order to master the information. If you’re really looking to learn the information that’ll be on the test, you can use flashcard software to help you ensure that it sticks in your memory. Once you pass the test, you will be well on your way toward getting your license, which will allow you to issue bail bonds throughout the state. When you’re looking to build a solid foundation for this information, look no further than our website. By visiting our blog, you’ll be privy to lots of information that will help you get certified and start your career as a bail bond agent. We’re experienced in the field and have been able to help countless people get started on their career path. Start by brushing up on your understanding of bail bond laws, and then visit our site to take the next step in becoming an agent.